Thank you for submitting your Class Note to Michigan Alumnus magazine! Please include as much information as possible below in the appropriate fields. 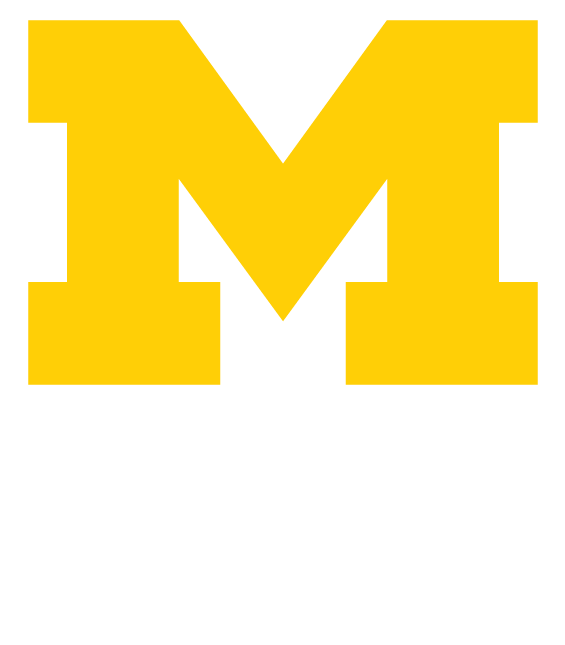 Note that depending on date of submission, class notes may not appear in the very next issue of Michigan Alumnus. If you are submitting marriage or birth news, please submit a single Class Note for the family. If you are submitting professional news for multiple people, please submit separate Class Notes. Please forward press releases to classnotes@umich.edu.